The Lagos Police Command has arrested the Police Officers who were involved in the shooting of Ada Ifeanyi and Emmanuel Akomafuwa. They are being detained after the Commissioner of Police in the state vowed that the perpetrators must be punished. 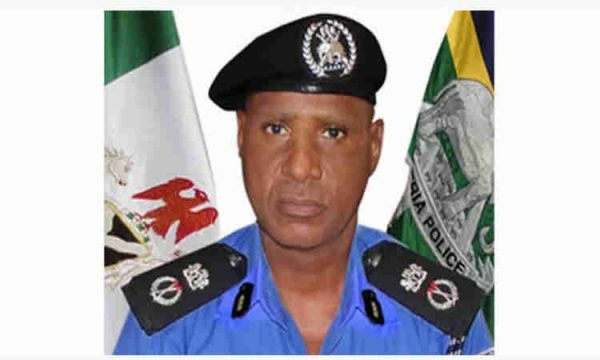 CP Zubairu Muazu, has ordered the immediate arrest and detention of Police Officers suspected to be involved in the shooting of Ada Ifeanyi, a 20 year old female of No 4b Amusa Lane off Ojo road Ajegunle and Emmanuel Akomafuwa 32 years of No. 52 Babatunde Street Olodi Apapa, at Akpiri Street, Olodi Apapa. The Command will not relent in its efforts in ridding the force off these criminal elements. Those involved in extra judicial killings and abuse of power are promptly identified, isolated, tried through internal disciplinary proceedings, dismissed from service and prosecuted in conventional Courts. Within the last one month, Lagos State Police Command has dismissed four Policemen for abuse of power and conducts unbecoming of Police Officers and awarded various degree of punishments to 41 others. The four dismissed Policemen were charged to Court and remanded in prison custody. The CP alao called for calm as the Command will leave no stone untouched in ensuring that Justice prevails.